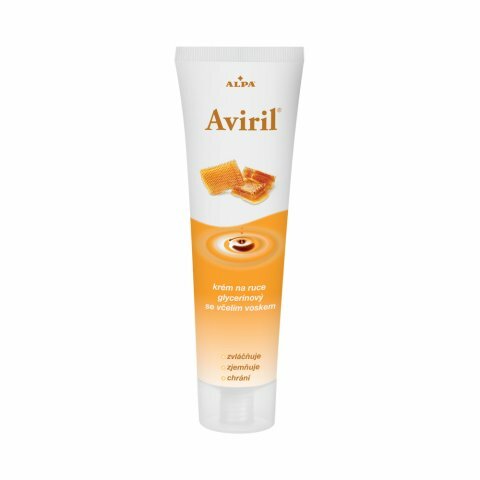 This cream is intended for ordinary skin treatment. It supplies the skin with missing grease, making it fine and moistened. It does not leave the hands greasy. Beeswax creates a fine protective film on the skin.